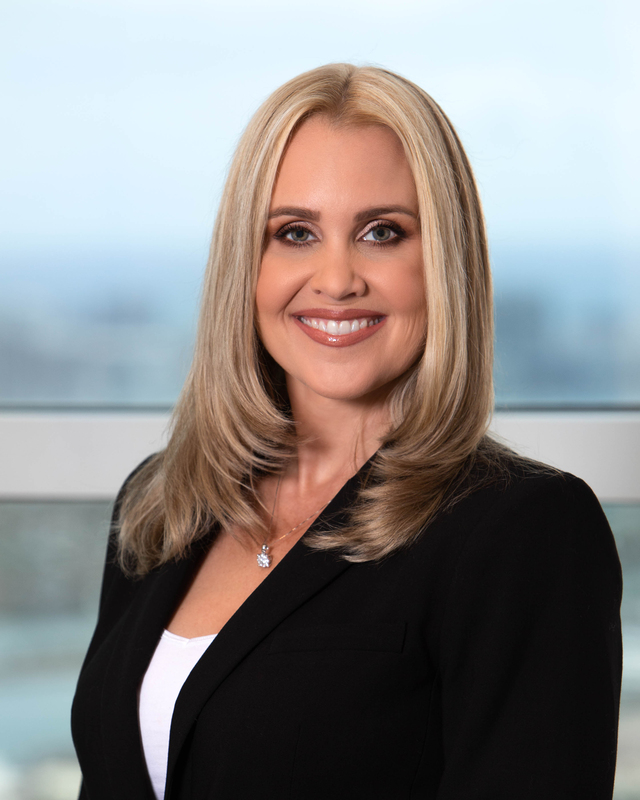 Miranda Lundeen Soto is a partner in the Miami office of Shutts & Bowen LLP, where she is a member of the Business Litigation Practice Group. Miranda is Florida Bar Board Certified in Civil Trial Law and has tried more than 50 cases, bench and jury trials. Her practice includes from commercial and business disputes, professional and legal malpractice claims, product liability, complex fraud matters, public policy matters, cases of first impression, high-stakes personal injury cases, franchisee/franchisor litigation, trust and estate litigation and premises liability at the state and federal levels. Miranda began her career as an Assistant State Attorney in the Miami-Dade County State Attorney’s office. Miranda was Lead Counsel for Allstate’s Miami and Ft. Myers legal offices. For a list of Miranda’s Representative Matters, please click here.